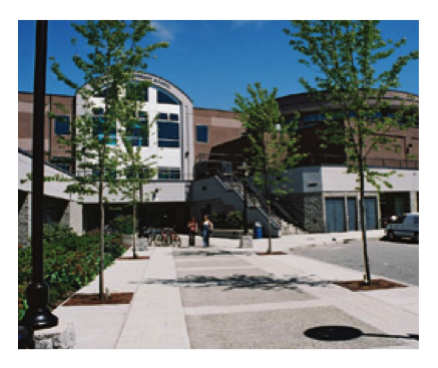 A large and beautiful community centre at 1260 Pine Tree Way in Coquitlam, just a few blocks north of the city centre. 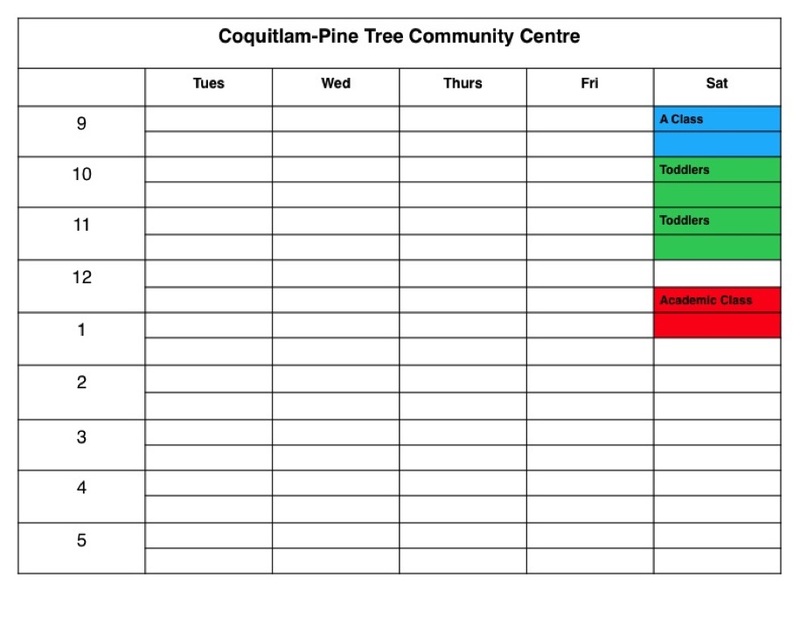 Crocodile will teaches the classes, but Pine Tree Centre will registers students through its own system. This facility belongs to our partner, the City of Coquitlam. There is a large classroom. There is a comfortable waiting area near the main entrance and others throughout the centre. Offerings: Crocodile classes are currently offered on Saturday only. Parking: Ample pay parking is available in front of the building. The lot is heavily patrolled. Please note: registration for this location is done through the city's recreation program web site and not through Crocodile's website. Click here to access it.